Our technology | EMKO Case a.s. In 2017, we bough a new generation of the punching machine - TruPunch 2000 with an electro-hydraulic head. 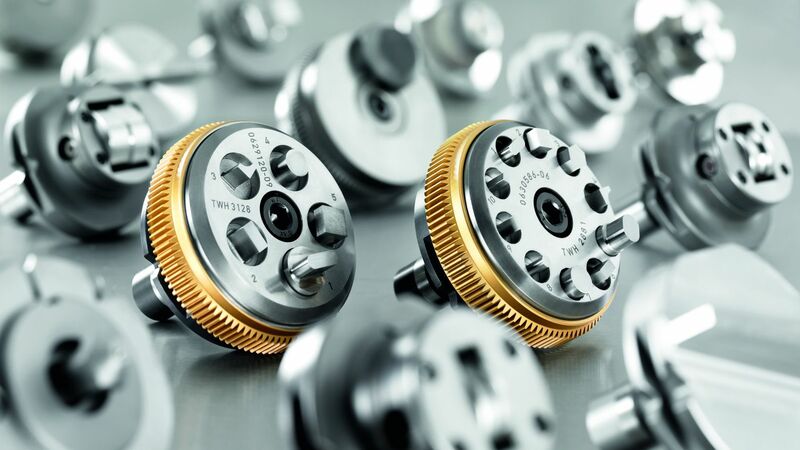 Compared to Trumatic 200 Rotation, this machine is up to 40% faster and achieves great time savings. 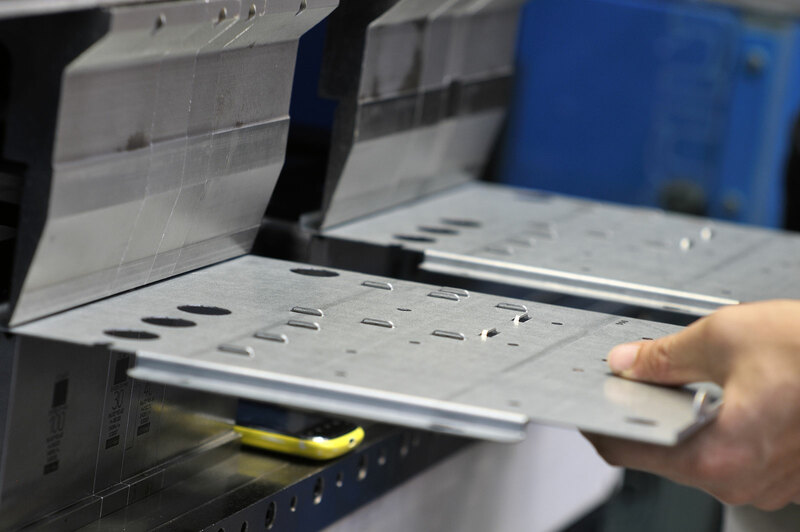 We are also able to process short bends directly on the machine, sanding off the disc and marking it. 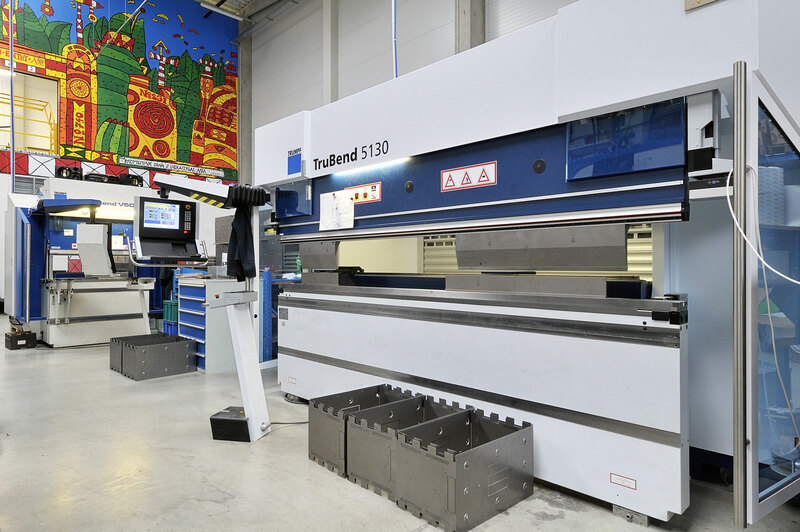 There are three additional tool positions and a medium format board (1250 x 2500mm) can be machined without offsetting, which increases the efficiency of the board and minimizes waste. 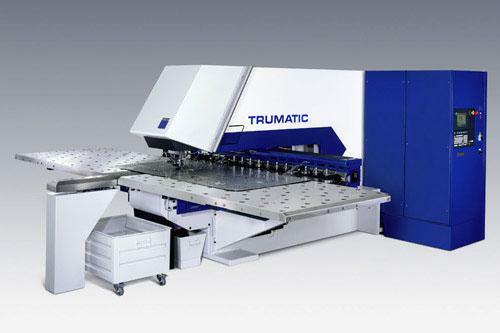 This cutting machine that processes metal sheets of thickness from 0.5 mm to 4 mm. The sheet format can be standard (small - 1000 x 2000 or mid - 1250 x 2500 mm), and non-standard (up to 1250 x 2500 mm). The products are manufactured by punching (openings of various geometric shapes), skipping and forming ( threads, sinking ...). 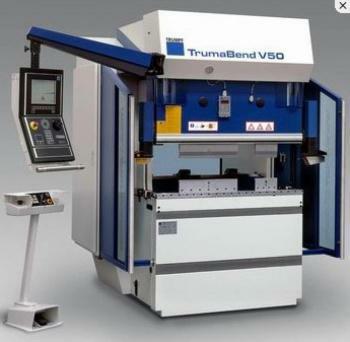 Hydraulic bending machine for maximum press force of 500 kN and maximum bending length of 1250 mm. On this machine we bend developed shapes (not only made by our Trumatic 200R but also delivered by the customer). 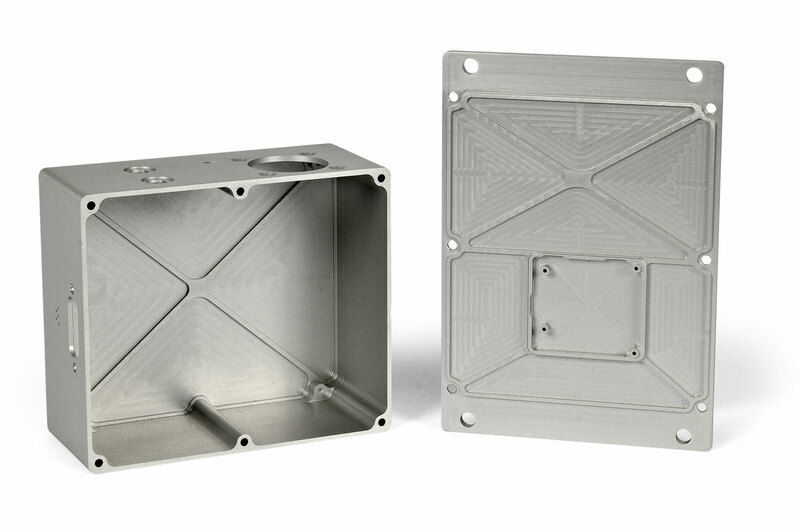 Tooling change is very fast so the downtimes are very short and thus reduce costs. 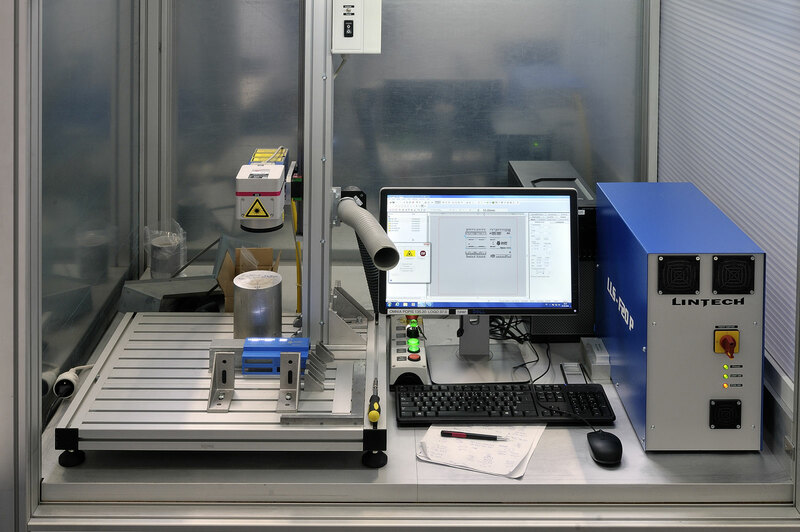 Original laser-hardened tools are a guarantee of long-term stable and accurate results. 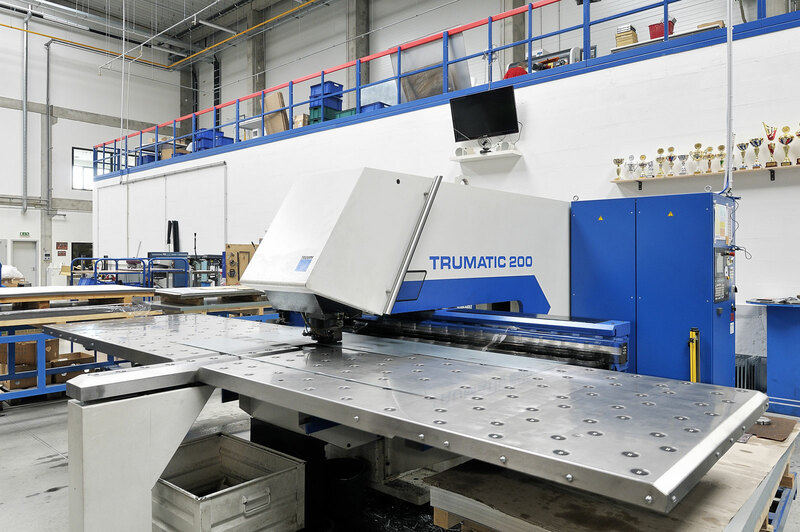 Our production was supplemented by another hydraulic bending machine with maximum compression force of 1,300 kN and maximum bending length of 3230 mm. Here we bend (among other things) parts above 1250 mm, thicker materials, or complicated parts. 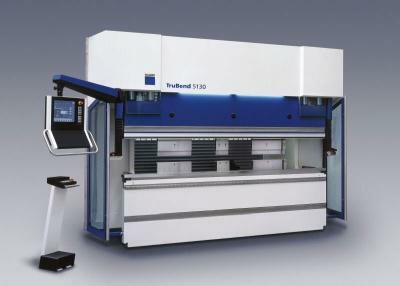 Machining center for milling front panels, small components, or even difficult workpieces from one piece. 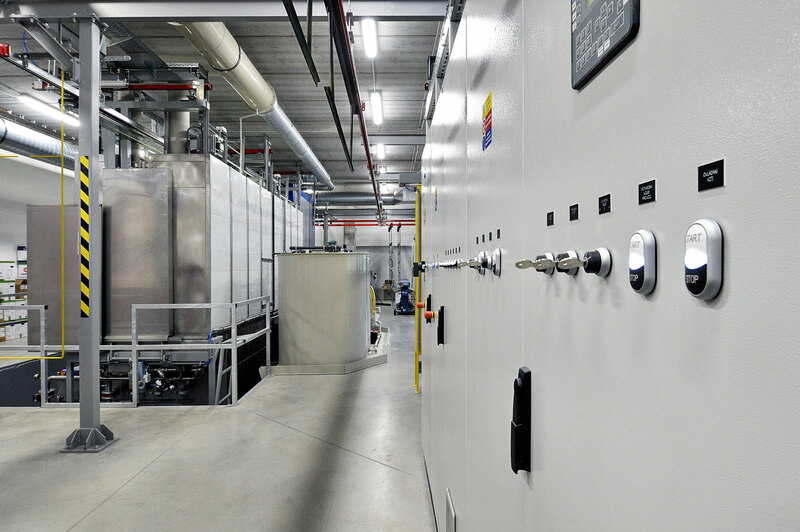 Raw material can be aluminum alloys, non-ferrous metals or composite materials. Stability is ensured by the solid polymer concrete table with steel foundation workspace is 1.020 mm x 830 mm x 245 mm. 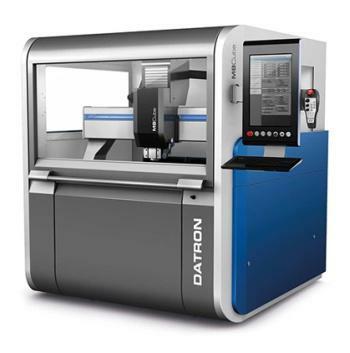 The machine is equipped with a 2 kW high-frequency spindle and it has toolbox with 15 positions for automatic tool change. 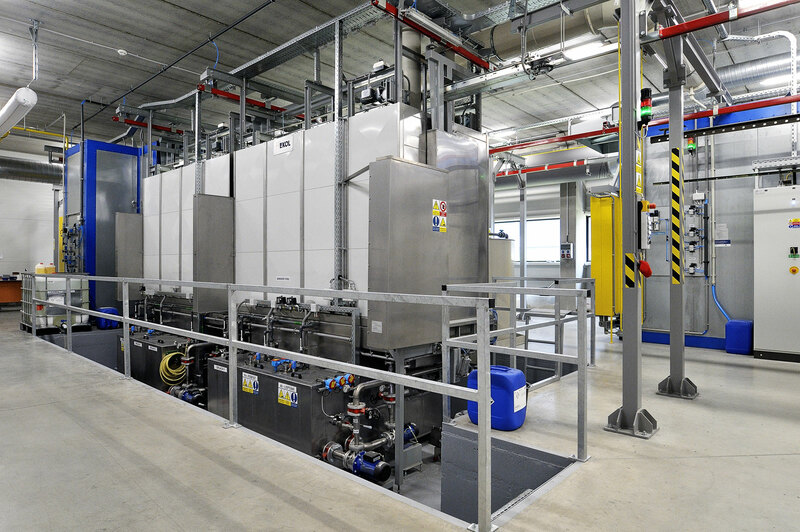 Most advanced semi-automated powder-coating line with anticorrosive chemical pretreatment for ferrous and nonferrous metals. 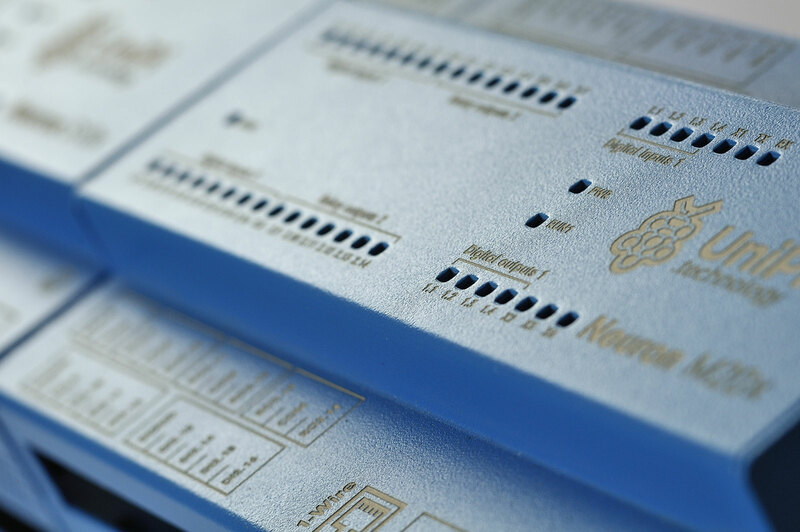 - Description of the front and rear panels, buttons, etc. - The best suitable input data for laser are: Vector PDF or svg.